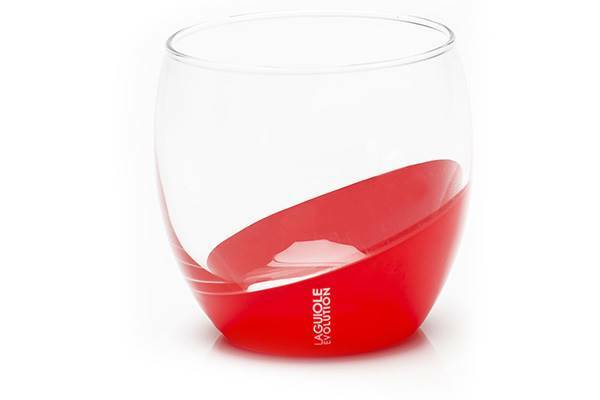 These Made In France glasses perfectly match the flatware and other plates of the Laguiole Evolution® range. 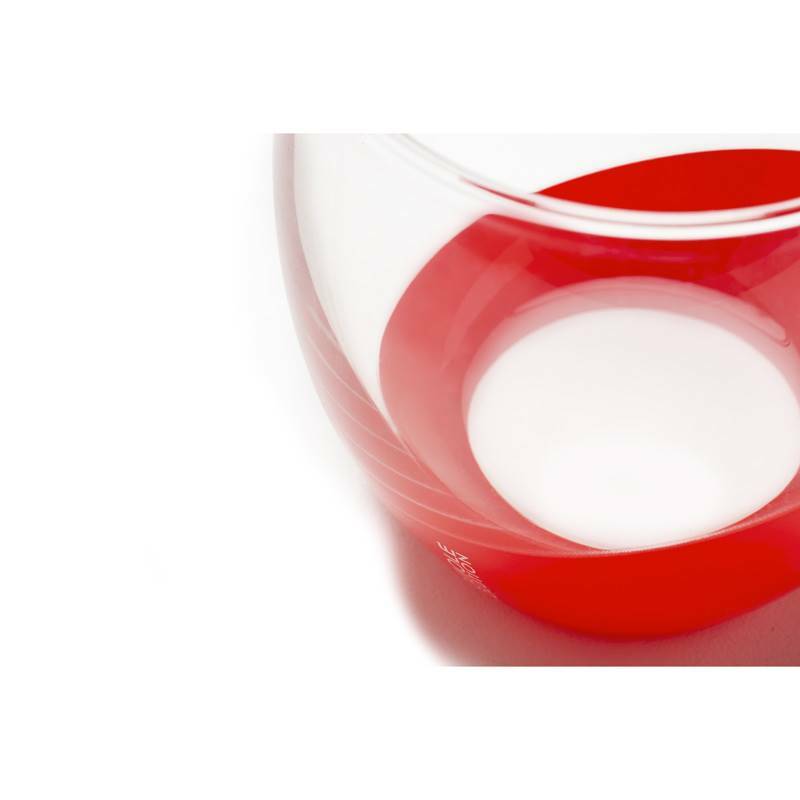 Either paired with matching design or burst of colours, the coloured glassware from Laguiole Evolution® will ornate your table in a warm and original way. Created by the Design and Creation department of French cutler TB Groupe, the Laguiole Evolution® tableware products reinvent the timeless lines of the Laguiole brand. 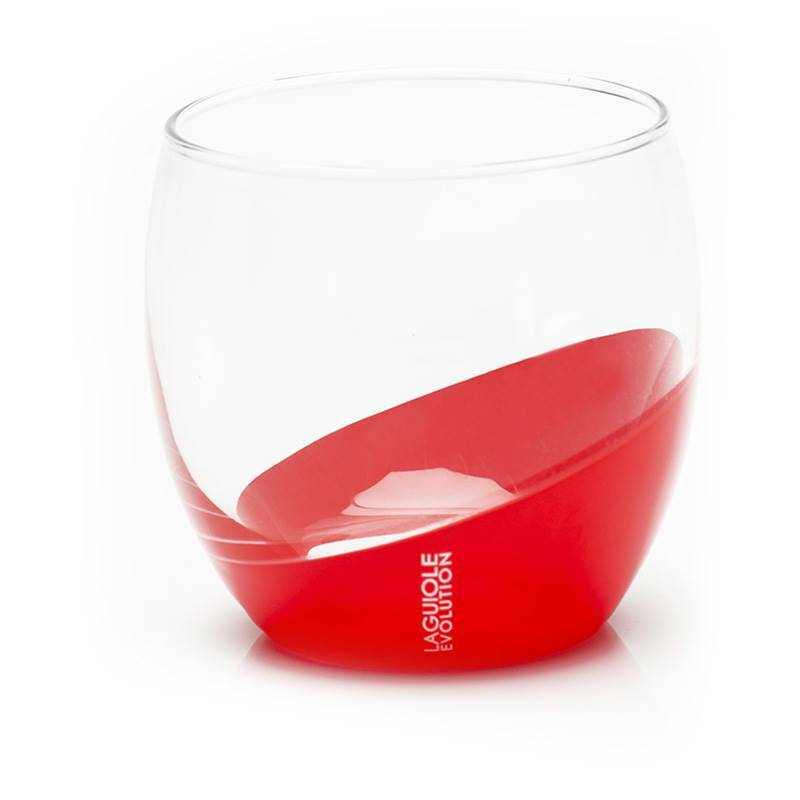 These bright red lowball glasses are manufactured from high quality materials and are dishwasher safe.